Three young people learn that love can neither be defined nor contained by societys definition of normal and abnormal. 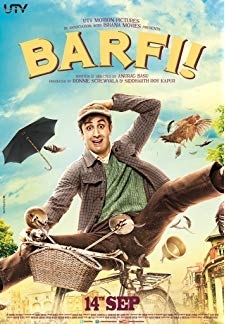 © 2018 Scratchu.com Barfi! 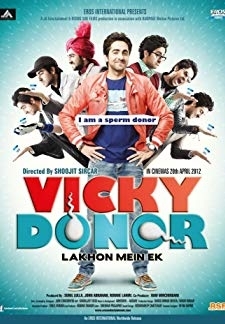 | Ranbir Kapoor, Priyanka Chopra, Ileana DCruz, Saurabh Shukla, Rupa Ganguly, Ashish Vidyarthi, Bholaraj Sapkota, Jishu Sengupta, Haradhan Bannerjee, Akash Khurana, Arun Bali, Uday Tikekar, Preiti Mamgain, Sumona Chakravarti, Sujata Sehgal - Barfi! 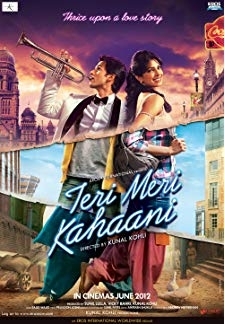 (2012) | Hindi Movie | 8.1/10 | Synopsis : Three young people learn that love can neither be defined nor contained by societys definition of normal and abnormal.... Watch Online!! !